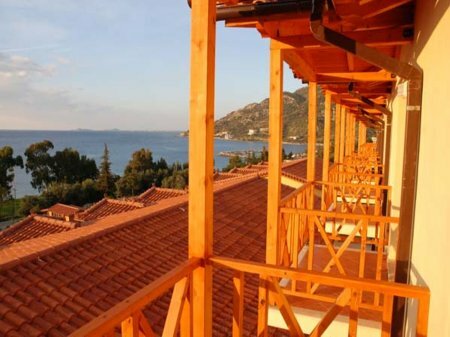 Situated 7 km from Vlora on the national road between Vlora and Saranda, Olympia Touristic Village is a complex of chalets with wooden roofs. 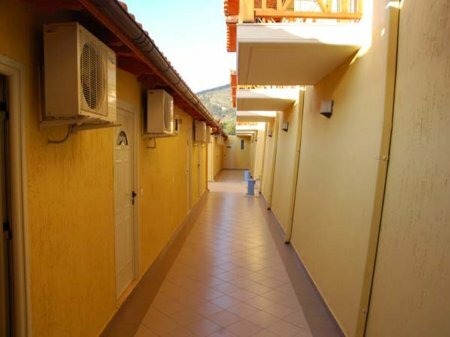 It consists of 27 chalets build on a slope almost on top of each other, retaining a characteristic feel of the houses found in southern Albania especially in Berat and Gjirokastra. 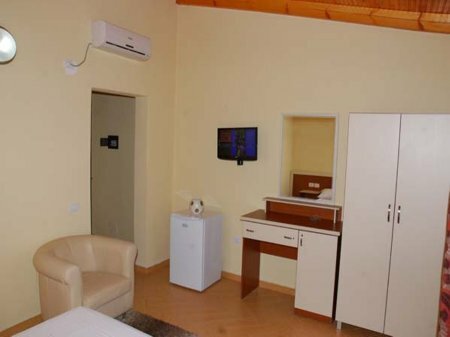 This complex which can be easily accessible by road from Vlora, is esthetically pleasing and offers rooms with modern comforts. 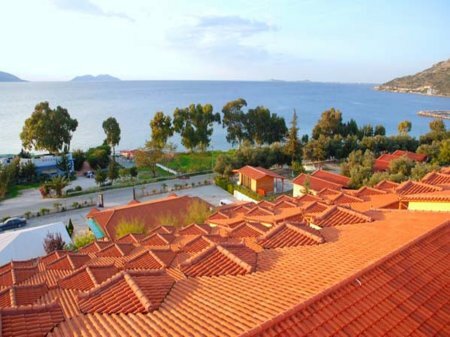 It is also ideal for couples on their honeymoon or romantic gateways. 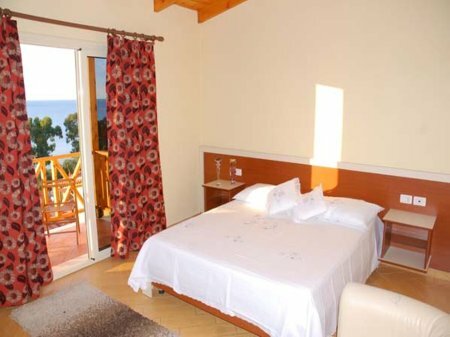 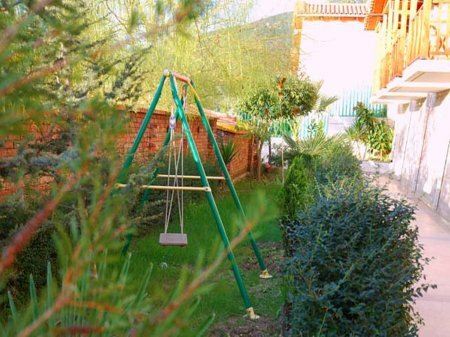 This complex offers a total of 27 chalets, consisting of double beds.